Greetings friend and Welcome aboard! 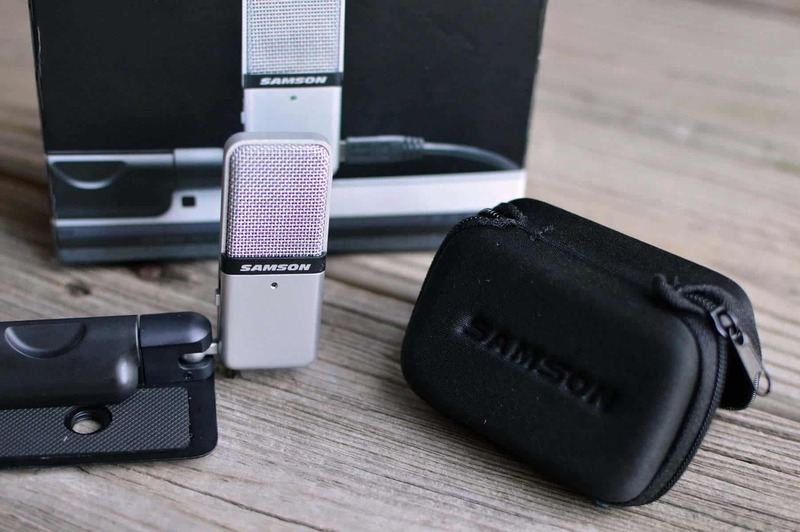 Before we get into the Samson Go Mic compact USB microphone review, grab a snack, sit back and relax because..
Amazon | Check eBay! | Check zZOUNDS! Max SPL: 121 dB. What is SPL? 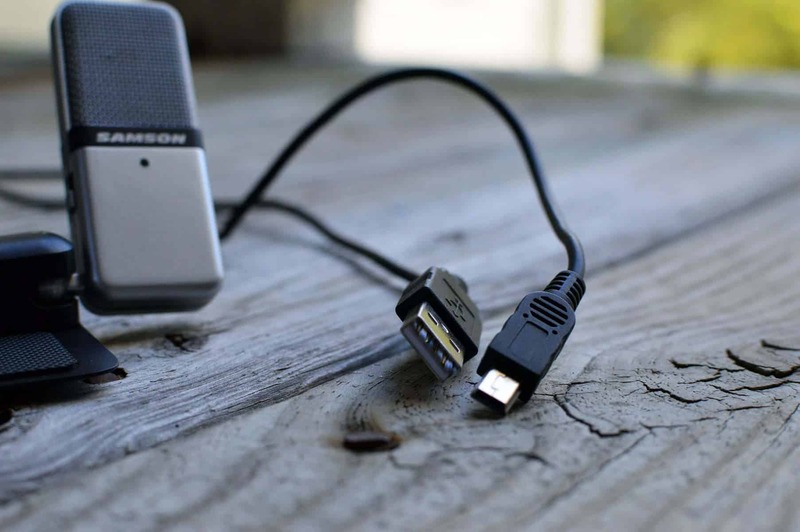 Connector: USB. 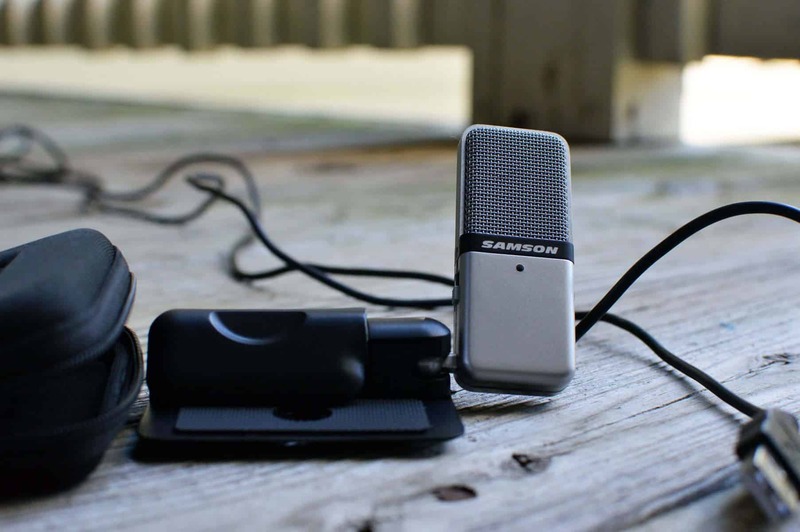 The difference between a USB Microphone and an XLR microphone. I really like the Go Mic for it’s convenience and surprisingly crisp sound. When I first got my hands on it I couldn’t believe just how tiny it was. Not only that, but it really does feel incredibly durable for such a small piece of equipment. What I like most is how nifty it is. 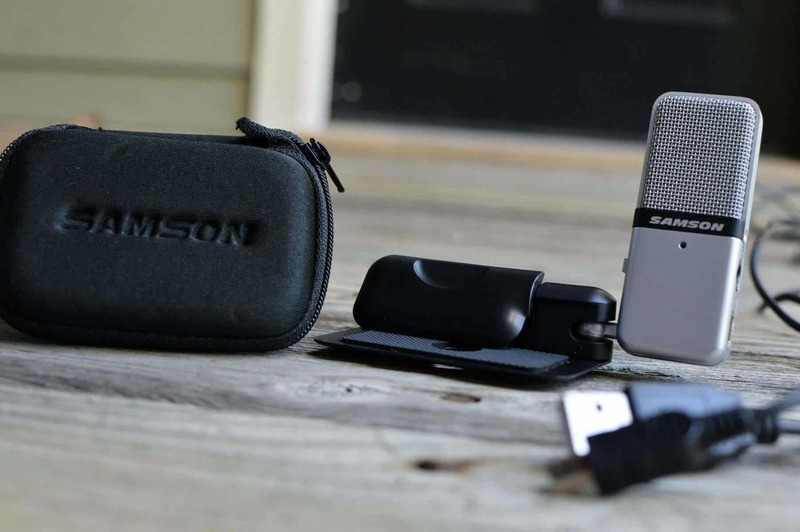 It conveniently tucks away into a heavy duty mic clip, which can either lay flat on your desk or attach to your laptop. 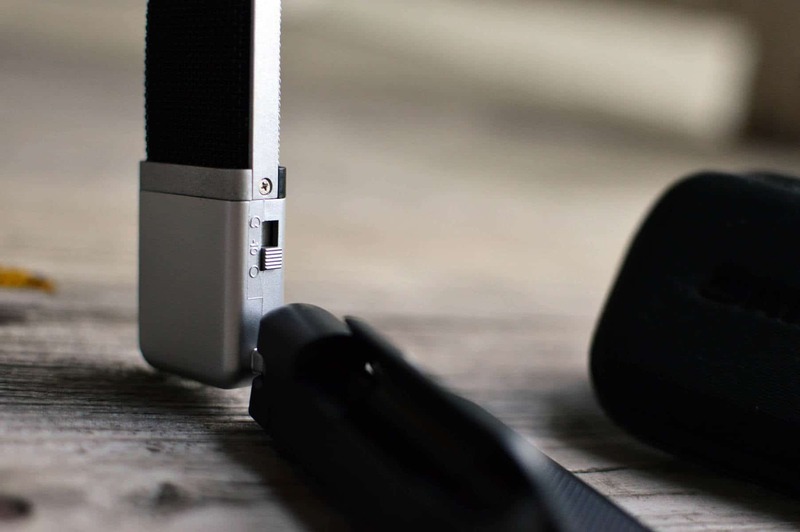 If I had to choose a USB mic for convenience and portability, the Go Mic wins hands down. I do wish there was an included mini windscreen or something. Having to use my own pop-filter is a bit of a hassle. Durable. The mic does not feel like a toy at all. It’s definitely got some weight to it. Crisp sound. The mic may be cheap, but the sound coming out of it is anything but! Versatile. The omni-directional, cardioid, and -10dB pad make it really valuable in many situations. Good carrying pouch and case. Practical and portable. Loving the ease of use. 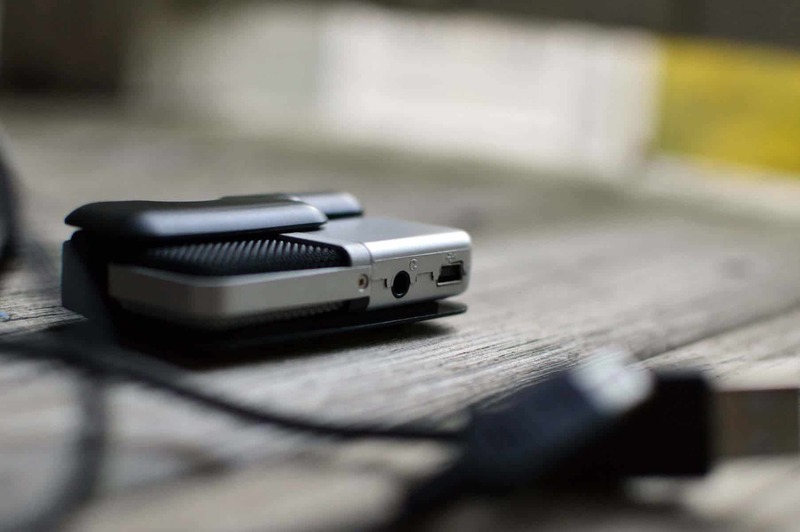 The mic clip doesn’t open far enough for attachment to a desktop computer, but should do just fine with notebooks. Plastic hinge of the holder may break off after prolonged use. Mic may suddenly stop working after some time (usually a few months). Doesn’t work with Windows 8.1. Mic may short out, have static issues, or fail to be recognized by your computer. Mic may sound garbled, or unclear, and not articulate. Static, etc. Click to see the Go Mic! Headphone jack & USB port. Nothin’ homie! It’s plug and play USB. One thing to note is the time it takes for the Go Mic to be recognized by your computer. On mine it actually failed to recognize it the first time. Only after a hard reboot did it work, and it took between 1-2 minutes. 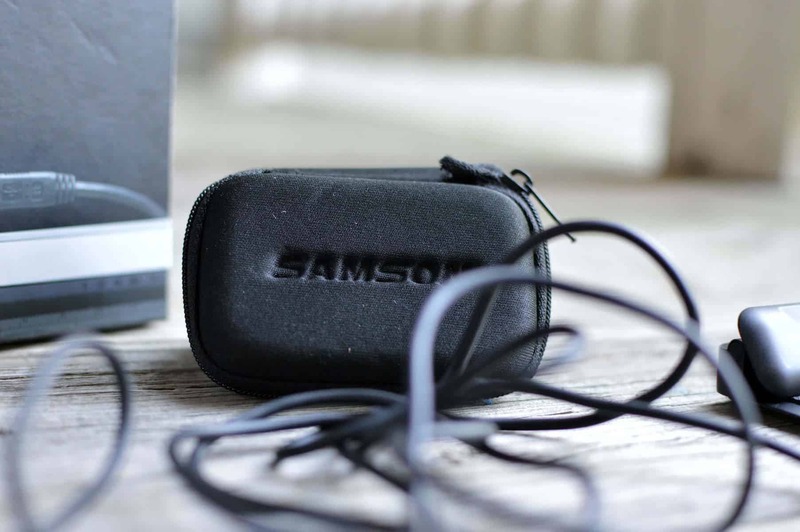 This has been common with some of the cheaper Samson offerings (Go Mic, Meteor, Meteorite). Something to keep in mind. This mic does need some sort of pop-filter. It doesn’t really sound that great without one, but that’s the case with most mics. The mic is very sensitive, and picks up a lot of ambient noise. Can be used with headphones for no latency direct monitoring. What is latency? A potential solution for the mic burnout, is to make it so your settings don’t use the Go Mic as the output speakers. This will cause the circuitry to burn out. Instead, for Windows 7, click the speaker icon (at the bottom right near your clock) > mixer > system sounds > then click the tab “playback” and check that the speakers aren’t assigned to the Go mic by default. If they are, simply assign different speakers as your default audio playback device. 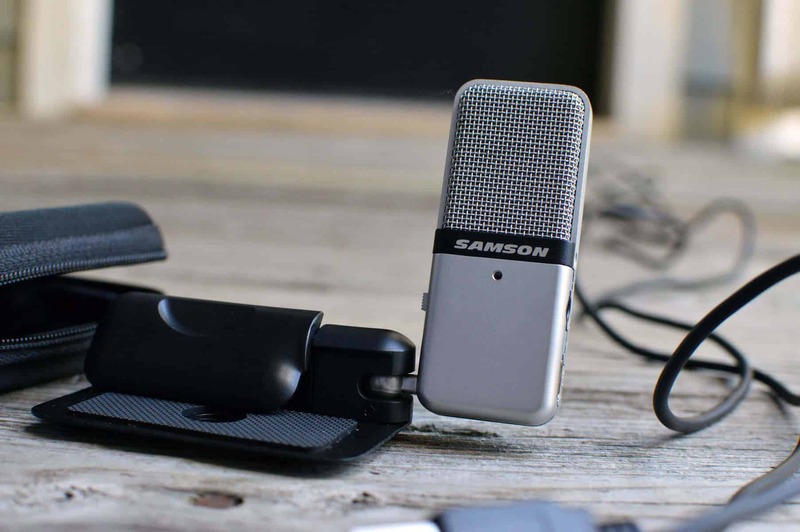 A versatile, portable, good sounding mic that also happens to be remarkably convenient. If you get a mic that craps out, it’s probably just a lemon and not indicative of it’s overall quality. I would recommend this mic if you need something portable and cheap. 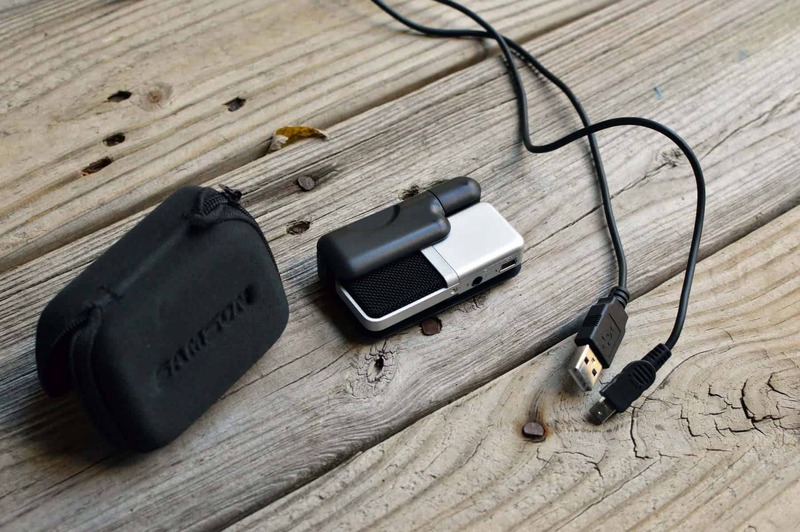 It really works well on the go and has a surprisingly rich sound for such a small piece. 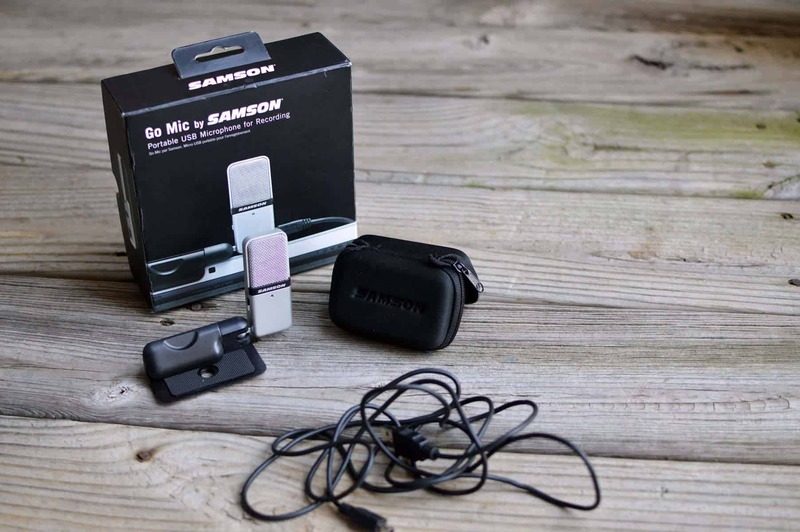 SEE THE SAMSON GO MIC FOR YOURSELF ON AMAZON!! If you can splurge a little, I would recommend the Yeti above all else in terms of fantastic USB mics. It ranks at the top of a lot of short lists, and is power packed with features and convenience that cannot be ignored. Need the solution to all of your voice-over needs? The Yeti is your boy. LEARN MORE IN MY BLUE MICROPHONES YETI REVIEW!! Well that’s about it for today my friend! 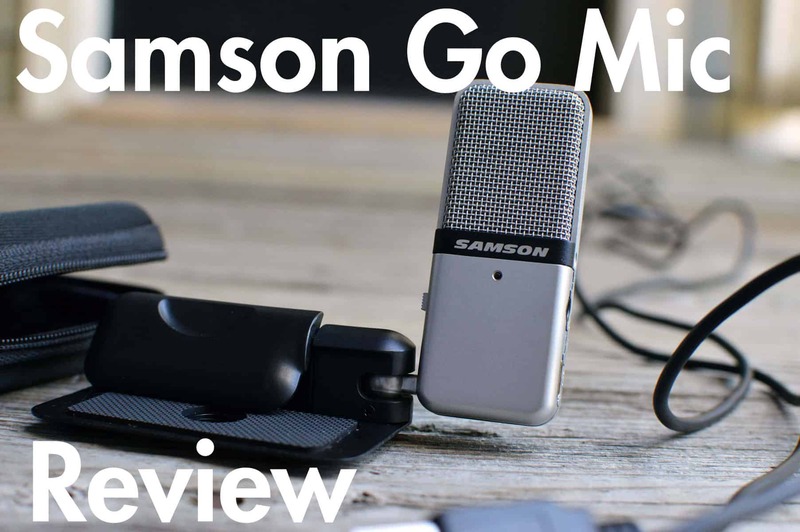 I hope you’ve enjoyed this Samson Go Mic compact USB microphone review. What do you think about the Go Mic? Interested in the Yeti? I would love to hear from you. Until next time..